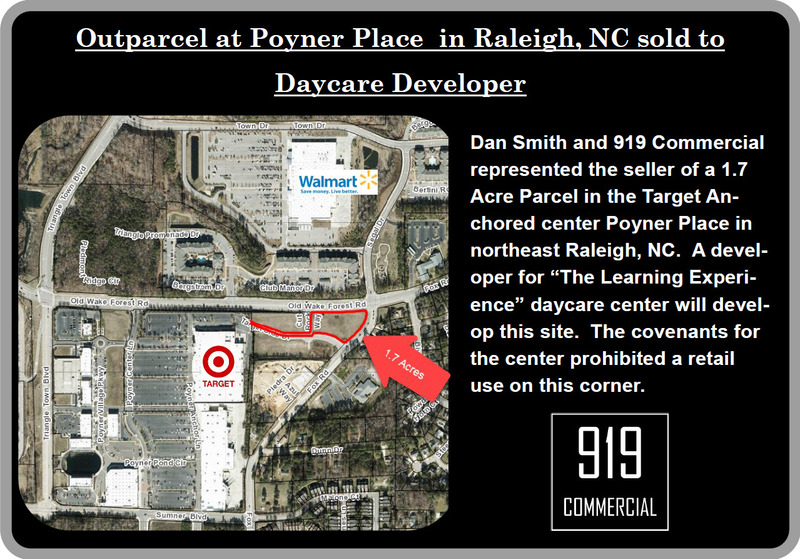 This is the second time Dan Smith and 919 Commercial have sold this property in the last few years. While it looks like it would be a great gas station/convenience store site there were restrictions against that so this site required a Office/Institutional use. 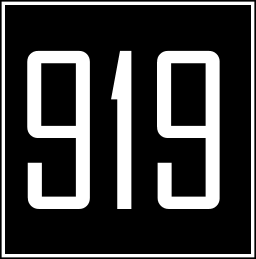 We were able to find the right tenant that had interest in the site and found a developer to develop the site for “The Learning Experience” at 8101 Target Side Drive in Raleigh, NC.